A Colorado dealer has been sentenced to 16 years in prison for opening fire on buyers who protested they’d been conned with broccoli. A drug dealer that was actually dealing in broccoli has been sentenced to 16 years in prison. But it wasn’t just for the bogus drug deal, but for opening fire on buyers who protested they’d been scammed when he tried to pass off broccoli as cannabis. In 2016, the two men fired 11 shots at two angry customers, which resulted in one of the customers being hit in the torso. According to the DA’s office, on March 14, Davis met the two buyers in the eastern Denver suburb of Aurora to sell some weed. After the buyers handed over $10,000, Davis then handed over a package of broccoli, which he’d purchased earlier from a grocery store. Once the buyers realized they’d been had, they got back in touch with Davis, using an assumed name, to set up another deal, in which to recover their money or get the weed. At the next meeting, an argument began, at which point the two dealers fired 11 bullets at the two buyers that were looking to recoup the money or green – as in cannabis, not broccoli. The shooter, Sababu Colbert-Evans, was sentenced to 16 years in prison (that is to be followed by five years on parole) for attempted first-degree murder with extreme indifference, as well as distributing an imitation controlled substance and reckless endangerment. His partner in crime, Tercell Davis – that goes by the alias “22 Jump Street” – pleaded guilty to attempted second-degree murder, and will be sentenced in August. The defendant’s decision to open fire in the mall parking lot during business hours could easily have seriously injured or killed people arriving at or departing from the mall ― which included adults and children. The verdict and sentence, in this case, represent a just outcome. 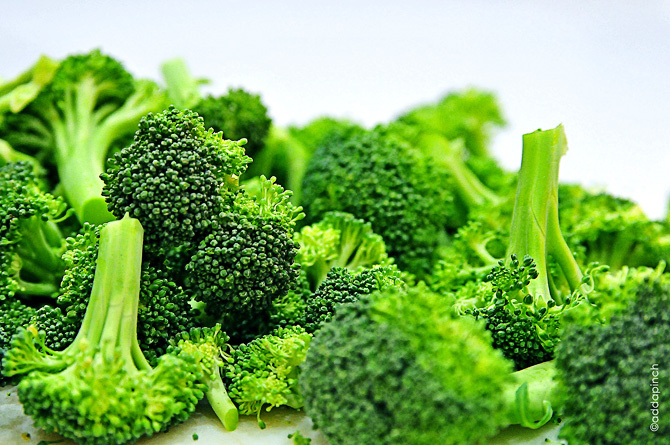 This may be the first time that broccoli has been bad for someone’s health. And no matter the reason, anyone who is convicted of trying to murder someone in our community will go to prison.